Want to play and earn credit for official Shadowrun Missions games without having to wait until the next big con? New to Shadowrun and want to get the best possible introduction with the most friendly and experienced GMs in the world? Then you’ve come to the right place! Now you don’t have to wait until the next big gaming convention comes to town to play official Catalyst Game Labs sanctioned Shadowrun Missions games. Play a Shadowrun Missions game in our venue and it will count toward your character’s career! Take that character to a big convention and continue his journey. They bring it right back here and keep it going until next year! Shadowrun Missions are a line of official Shadowrun adventures published by Catalyst Game Labs which tell and advance the metaplot of the Shadowrun game world. These Missions allow players to experience and participate in that story in a way that allows them to influence the events that unfold. 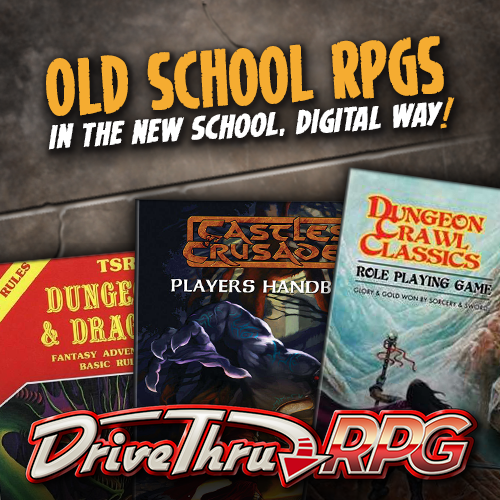 Now, at Shadowrun Missions Online, you can participate from the comfort and convenience of your home. Never played Shadowrun? One of our core missions with Shadowrun Missions Online is to bring this great game to as many people as possible. We have events like “First Taste” which give new players a fun way to experience Shadowrun for the first time with friendly and experienced Gamemasters. We even have events like the “Build-A-Runner Workshop” which help people new to Shadowrun to build their very own Shadowrun character with guidance from our GMs.